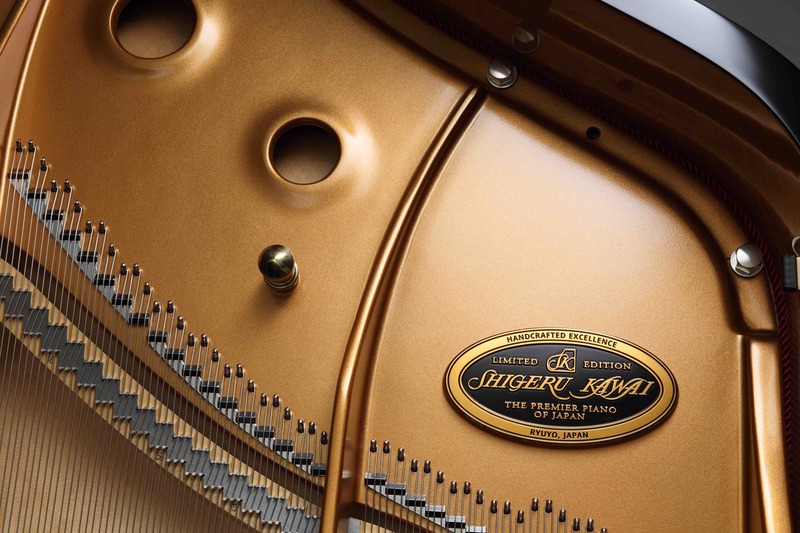 The SK-6 is an instrument of profound beauty and character that will captivate both the eyes and ears in any performance setting. 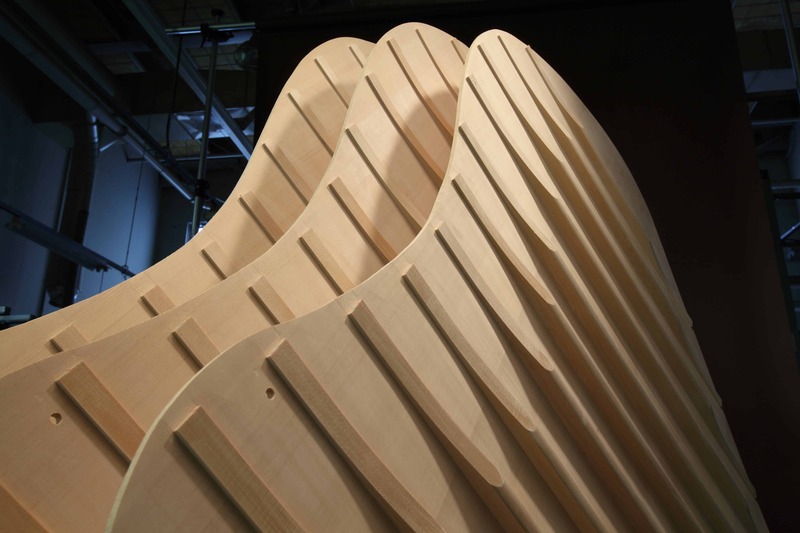 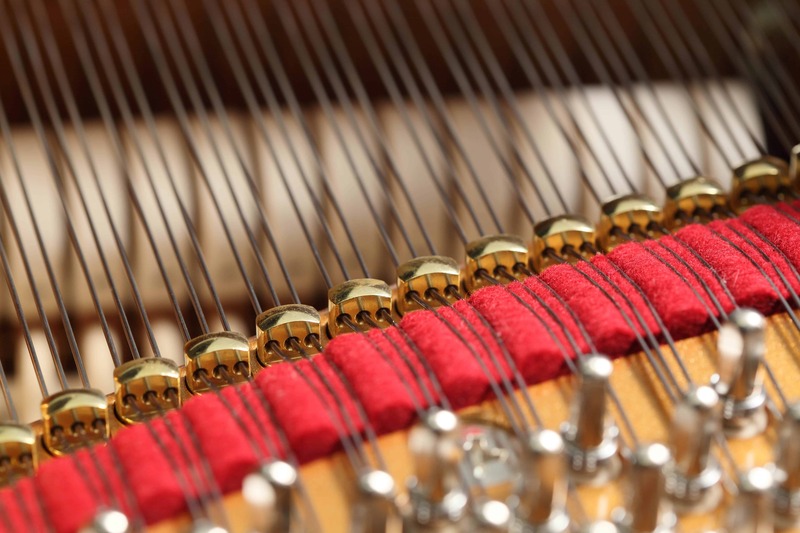 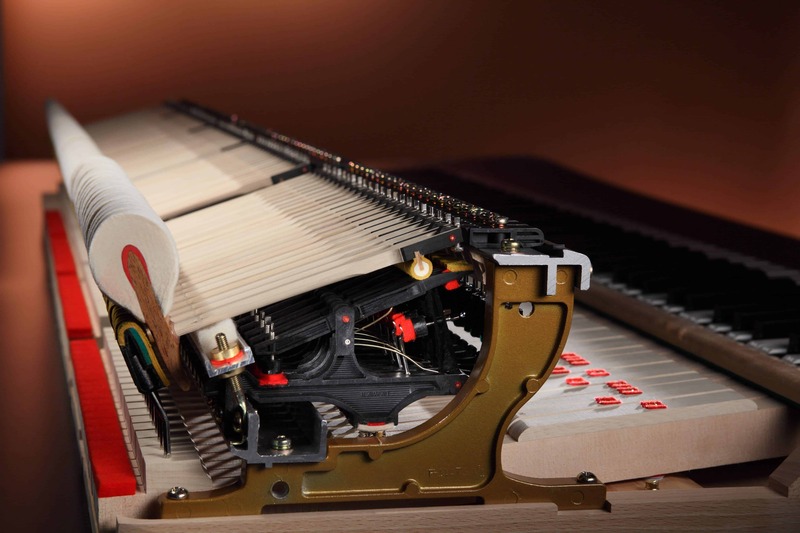 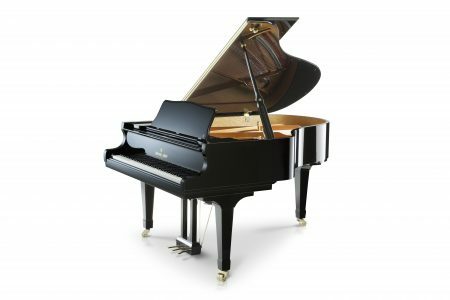 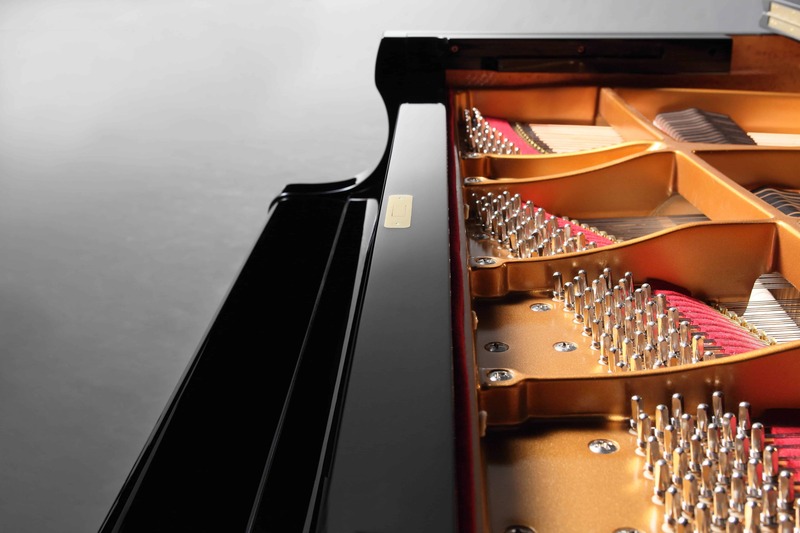 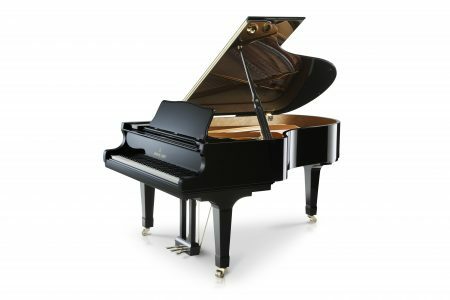 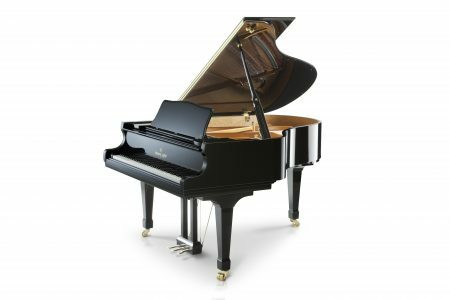 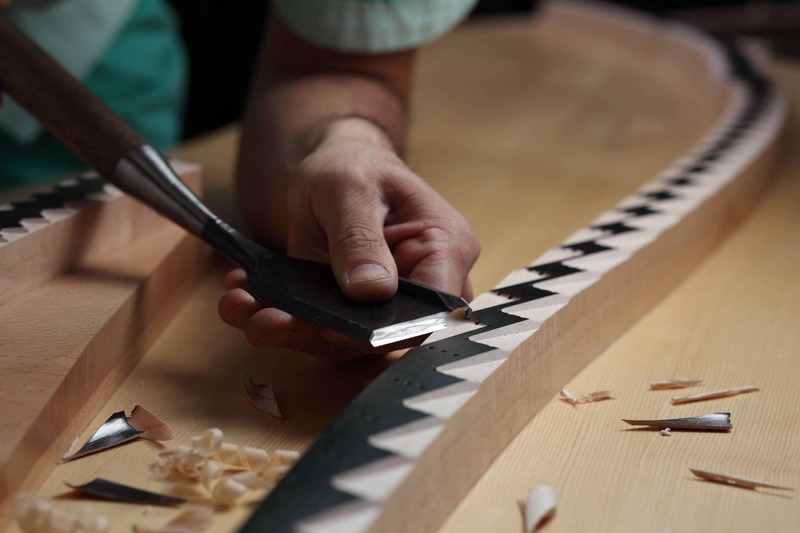 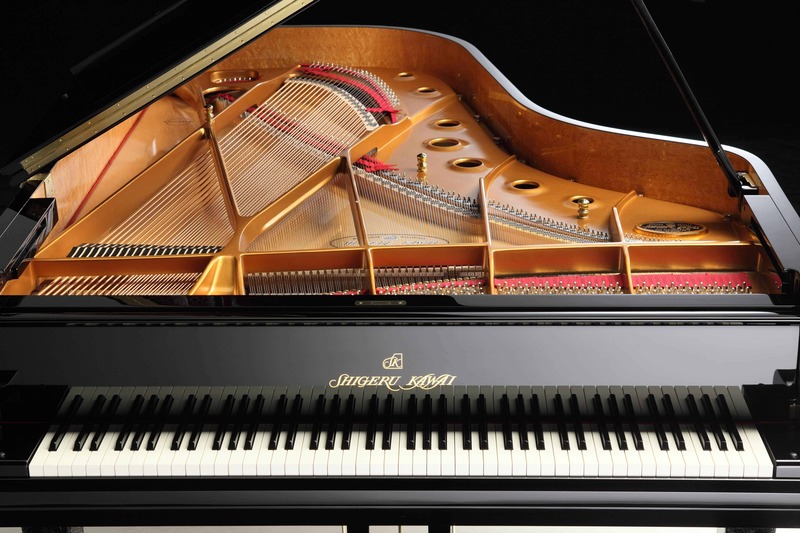 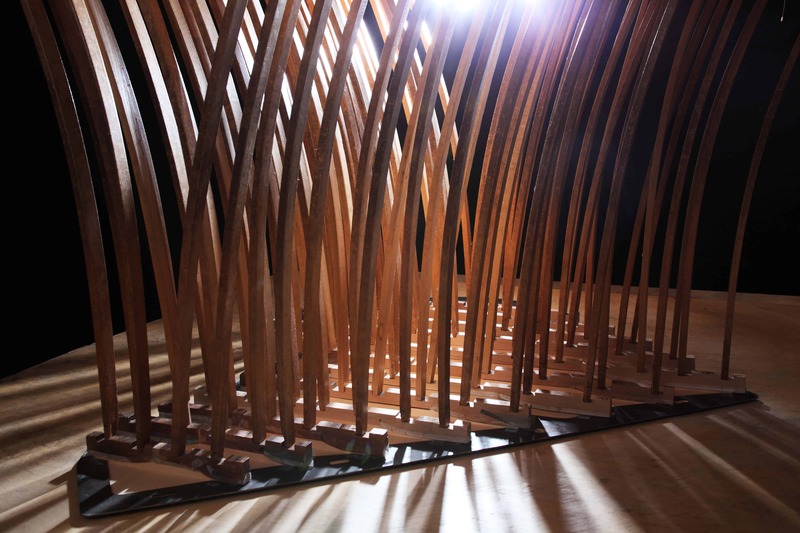 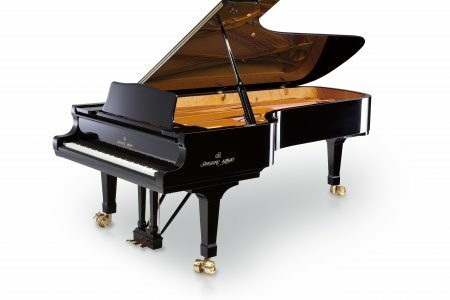 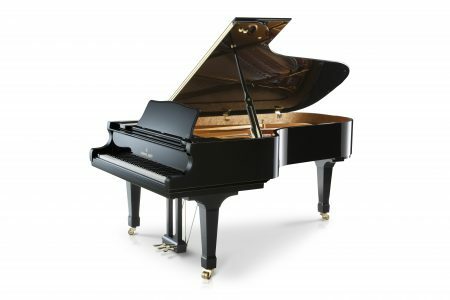 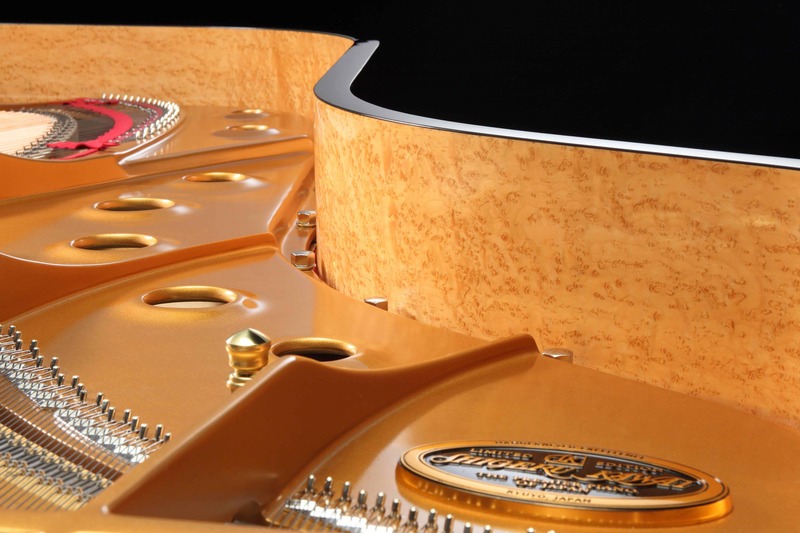 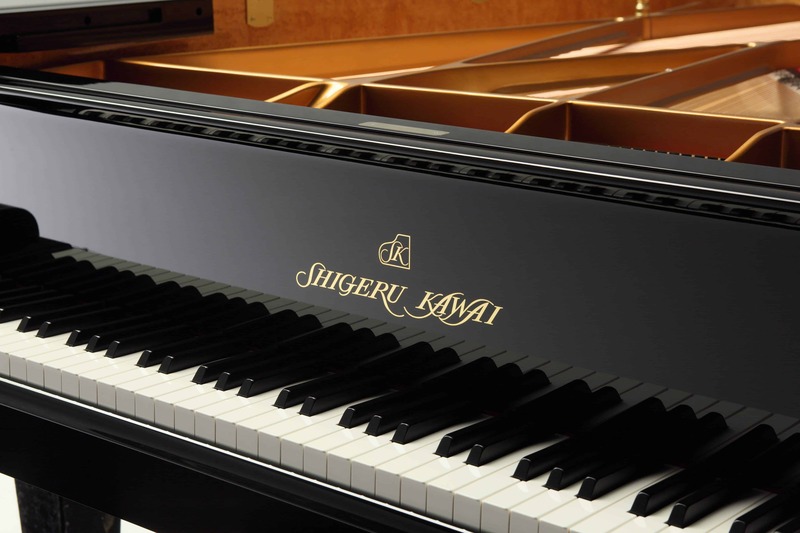 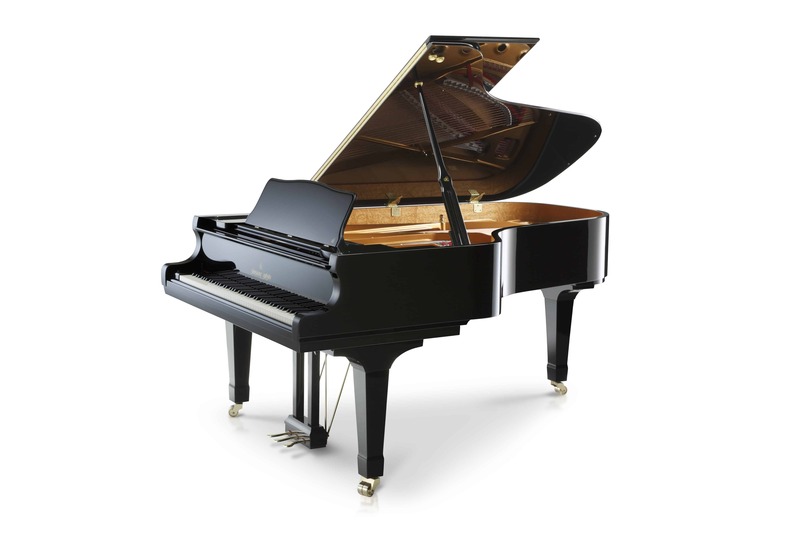 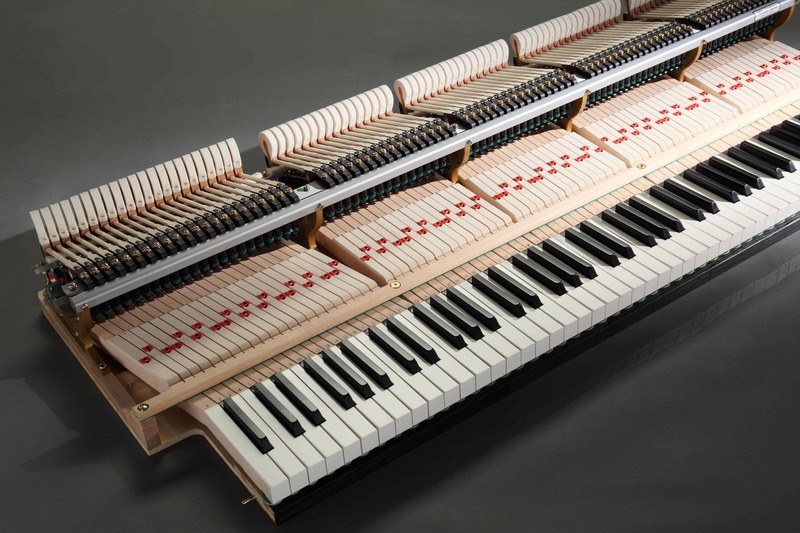 In the Shigeru Kawai Series, this piano is close to a full size concert grand and allows expression for a performer across the conert artist’s repertoire. 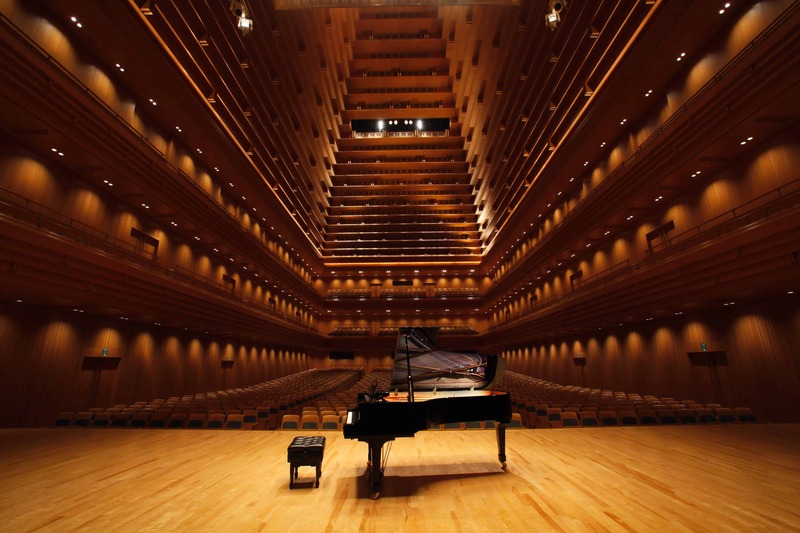 It offers a wide dynamic range, rich deep sounds and powerful projection for grand rooms and medium size concert halls and performance spaces.